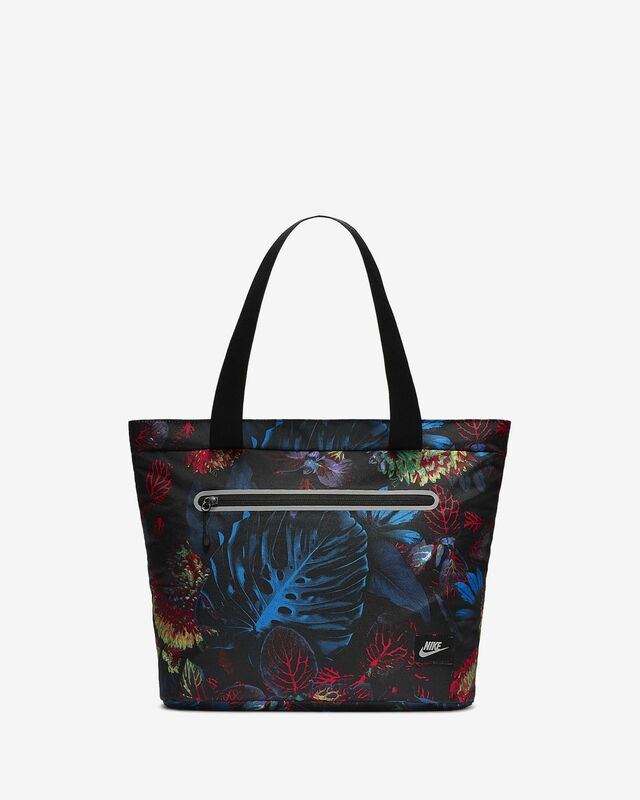 With a zippered main compartment and outer pocket, the Nike Tech Tote Bag makes it easy to to carry your things between school, practice or the studio. 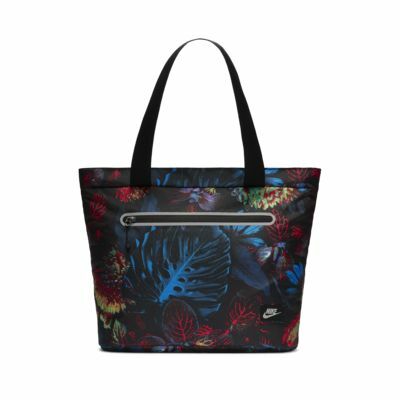 Zippered main compartment helps keep your essentials secure. Internal divider for easy organization. Oversized straps make carrying comfortable. Internal pocket with hook-and-loop closure for another storage option. Have your say. Be the first to review the Nike Tech.